Full length, ideal for sports shoes. I have been advised to wear these due to a recurring foot problem so I duly ordered them and have worn them. They take a little getting used to but you can definitely feel the difference when they are in place. Personally I think they are brilliant!! The podiatrist I went to see recommended them, and after having such problems with my feet for a couple of years, I could not believe the difference they have made! 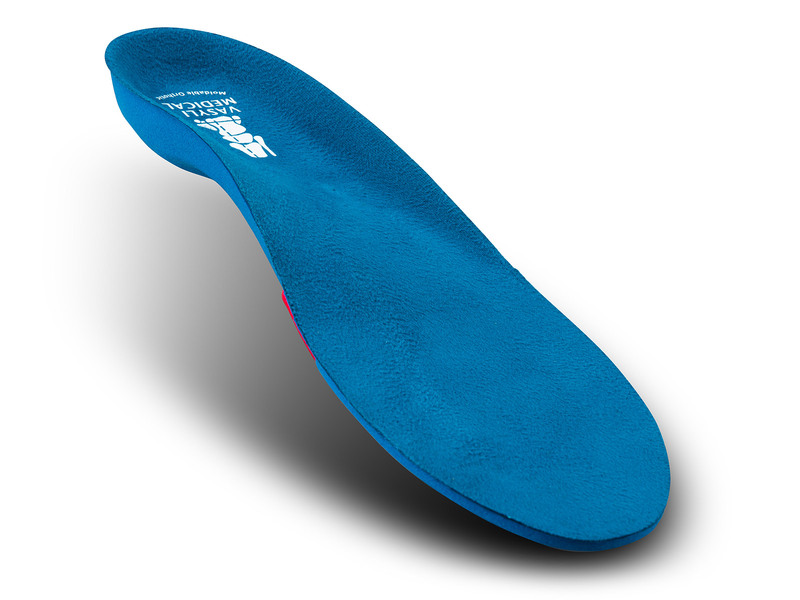 It has taken a good few days to get used to the insoles but I know that there has been a marked improvement and reduction in the pain I feel in my heel. I also have a pair of the red high density ones and use them for sports. I have been using these 3/4 length vasyli orthotics for about 4 or 5 years now, after seeing a podiatrist who recommend them, and the difference I can say is amazing. I used to really struggle to walk with pain and the thought of walking round the farm or too far when shopping was really hard. If I don't have them in a pair of shoes or boots then I can tell the difference!! Well worth the money spent! 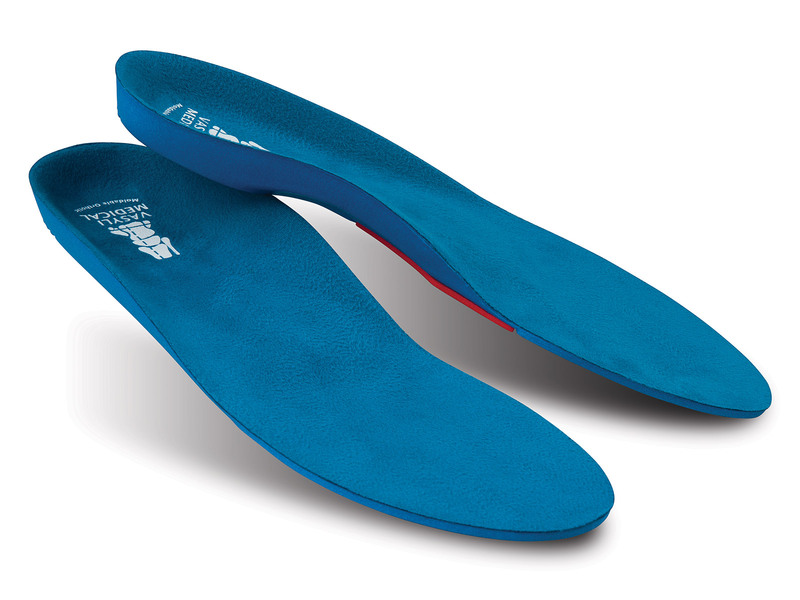 Inserts were recommended to me for my son by a podiatrist for correcting/bringing his leg and foot back into alignment. Though inserts are alittle on the expensive side, in years to come my son will have reaped the benefits from the continuous use in all his shoes. We are now on our third set, as teenagers never stop growing....Well recommended in this instance.